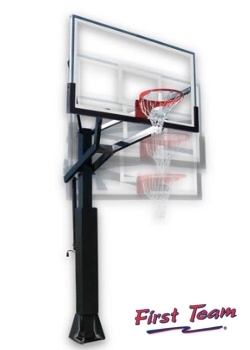 Basketball hoops, basketball goals, basketball systems. 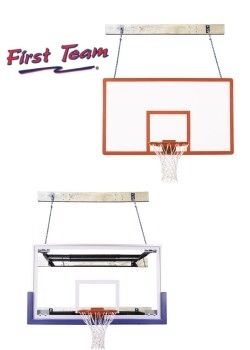 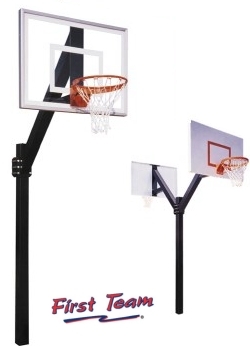 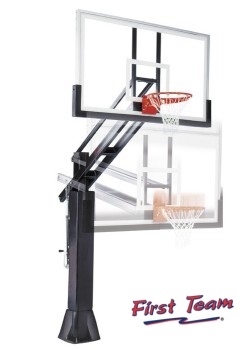 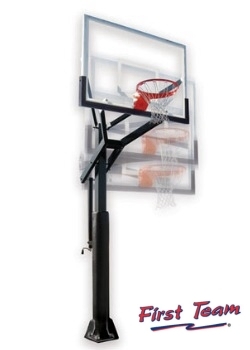 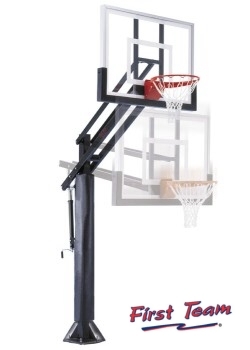 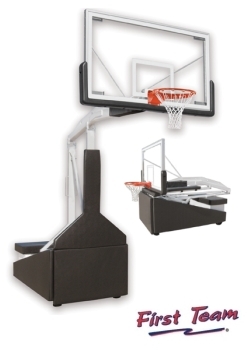 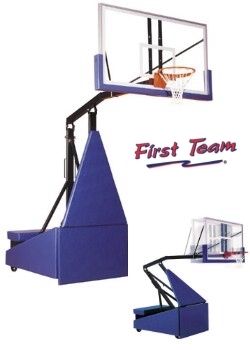 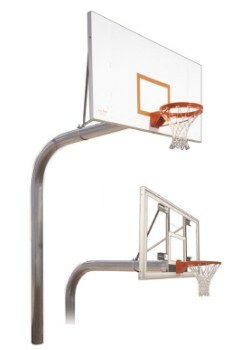 Fully warranted basketball systems made in the USA. 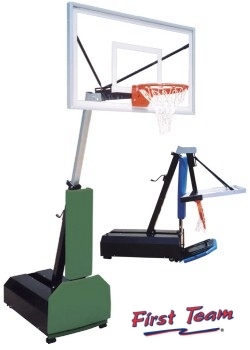 Basketball systems to meet any institution's needs and budget. 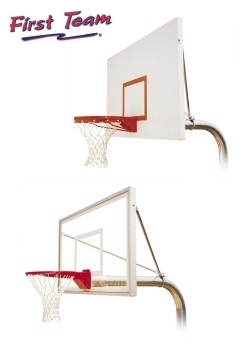 Warranted for public and residential use. 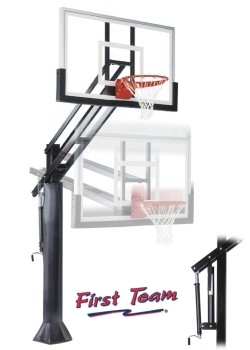 Institutional Basketball Systems features only competition-grade, commercial/institutional-level basketball systems that are affordably priced for your organization or institution. 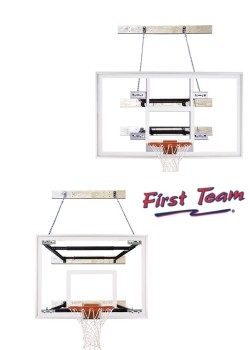 All of the basketball systems and basketball goals offered here are guaranteed to provide the durability and playability required for high-level competition at the institution/organized competition level. 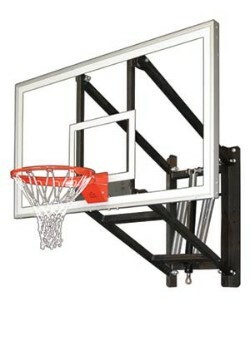 Warranted for public use as well as residential.